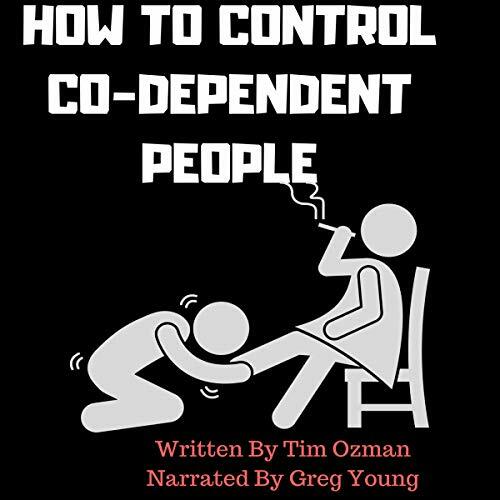 Showing results by author "Tim Ozman"
How to Control Co-Dependent People takes a satirical approach to shedding light upon a very dark subject: narcissistic abuse. 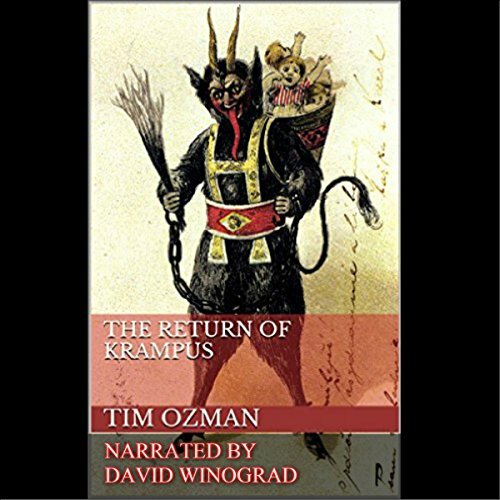 This audiobook is intended to demonstrate to those struggling with codependency just how narcissists actually view them. By hearing their “play book”, codependents should be able to recognize covert abuse and avoid its pernicious effects. There is a culture that runs the world. A cult of power shared by an elite going mostly unnoticed by those not in it. 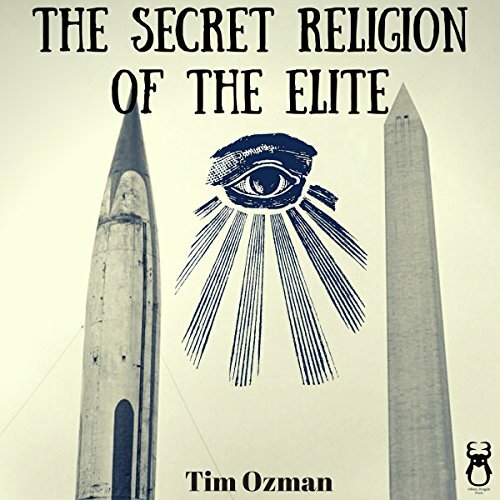 It’s a secret and esoteric society, and it covertly controls all governments, media corporations, mass entertainment outlets such as sports media, and all organized religions. 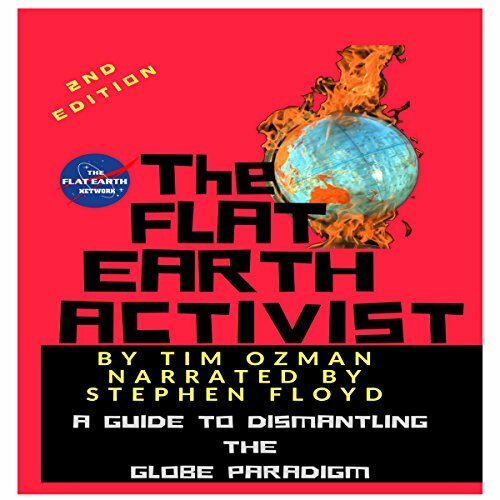 It uses fear, superstiton, and utopian ponzi schemes in order to assume control over those that believe in the claims of its priesthood and its miracles. This original short story asks the question, "If eternal life came at the expense of love, would you choose death?" "The Morgile is real. I heard about it from not just my mom but from three or four other people.” So have you heard about The Morgile? Once you have, you'll never look at abandoned couches in the same way again. 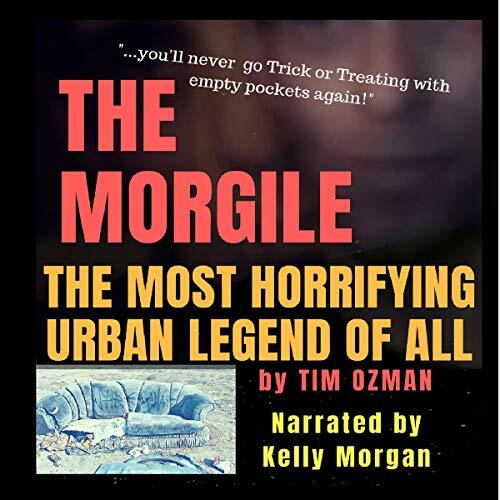 The Morgile is a perfect Halloween read for the entire family.